Thursday, March 17, 1859.Clinton, IL. 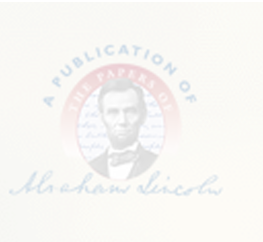 Lincoln writes and files replication, cross bill, and answer of Solomon F. Lewis in chancery case of Hall v. Lewis et al. He also writes answer of O. L. Davis, guardian ad litem, and decree of court. Photocopy.